The One Ring. 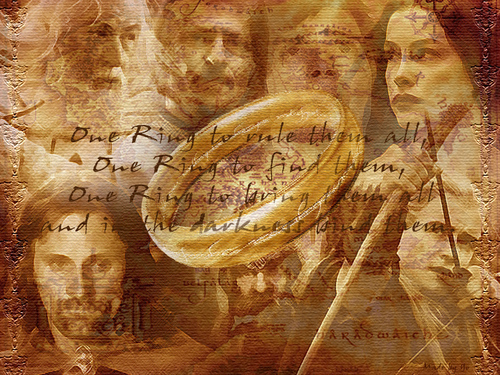 the one ring to rule thme all......... HD Wallpaper and background images in the 반지의 제왕 club tagged: the lord of rings. This 반지의 제왕 wallpaper might contain 타 말레 and 타말레의.